You will be blown away on how much you will love the UPPAbaby Cruz. 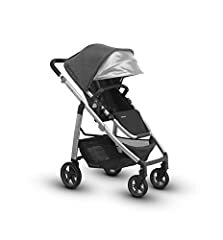 The mid-sized stroller can be used as a travel system, when your child is still small there is no need to wake them from their carseat to move them to their stroller. The seat is reversible so your child can face you to communicate or face out to see the world. It has a compact fold, large storage basket, and premium rubberized tires. So if you are adventuring on a walk or a store aisle you will have a perfect push. Can i install a 2016 bassinet in this stroller? Will this fold small with seat facing the parent? Hi will there be an updated video on the 2018 version? 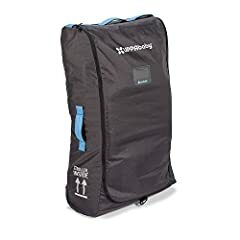 Hello, I’ve seen other reviews having issues with the stroller trembling. Have you experienced this issue at all? Thanks! Hello. Great video! 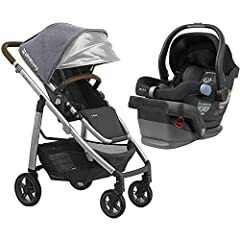 Can the Cruz accommodate the new Nuna Pipa Lite car seat? Thank you. can you change de fabric on the cruz mauve? Could you PLEASE review the nuna tavo? i’v seen all the videos about the cruz… this is the best one ..